Fully catered or dry hire – affordable mobile bars! Mobile bar hire for West Sussex and the South East, specifically for Surrey / East Sussex / London / Kent / Hampshire and Berkshire. We have a range of high quality mobile bars for hire, Please see some images of our bar counters below. Our bars are modular and can be joined together to form long bars that serve up to 500 guests. The cost of hiring just our bar counter is £120 plus £35 for delivery and collection (within a 20 mile radius of our Petworth West Sussex base, for further afield pop us an email and we can calculate delivery costs). Our mobile bar can be used as a cash bar, this solution is perfect if you would like your guests to pay for their own drinks. Whether you’re looking to add prestige, style, or tradition to your event, we aim to provide you with everything you need to make it a special occasion. The cost to you is £0 (AS we cover our costs with sales) but we do require a refundable deposit to secure your date. There is nothing better than having beer on tap! We have beer, Cider, Prosecco and wine on tap, ensuring we can serve your guests without delay and ensure nobody is left waiting at the bar – we are even happy to provide for specific draught beer requests. Our bars are fully mobile, meaning that we can set up almost anywhere! We cater for card payments (dependent on mobile phone signal in the area). We supply kegs at wholesale +15% please ask for our price list. We also provide a set cost per person unlimited drinks, please get in touch to inquire about these packages. 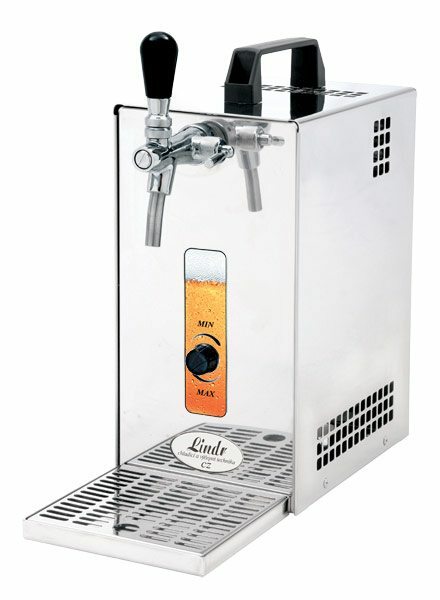 Looking for draught Beer / Prosecco tap for your home party? 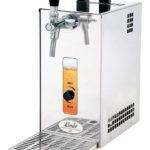 We provide a counter-top solution, to have a keg of beer or Prosecco at your party.